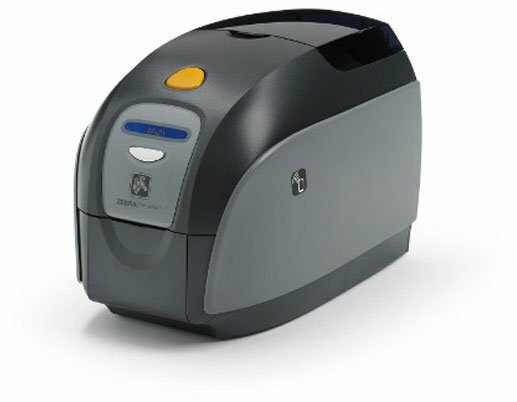 Zebra is one of the leading manufacturers of ID card printing solutions that can meet the needs of any environment from low volume, print only to high security, high volume applications. 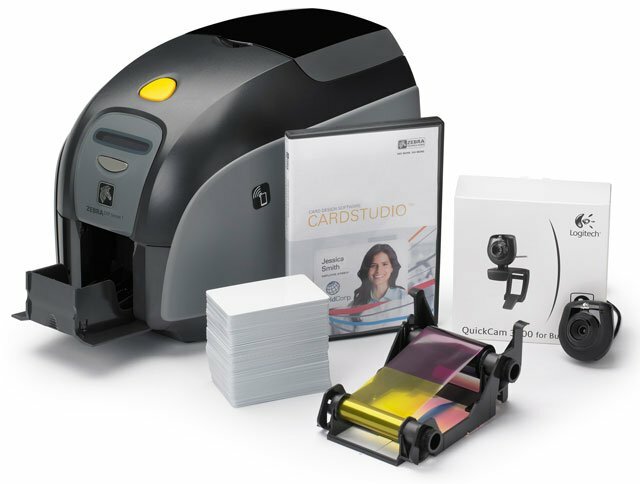 Their printers offer options for color or monochromatic, single or dual-sided printing, and even lamination options for the highest quality cards possible. 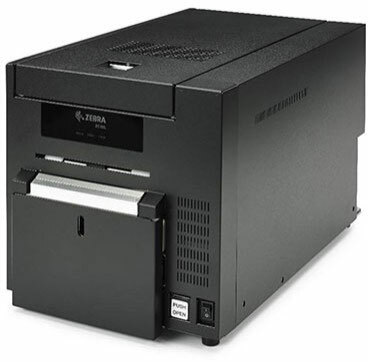 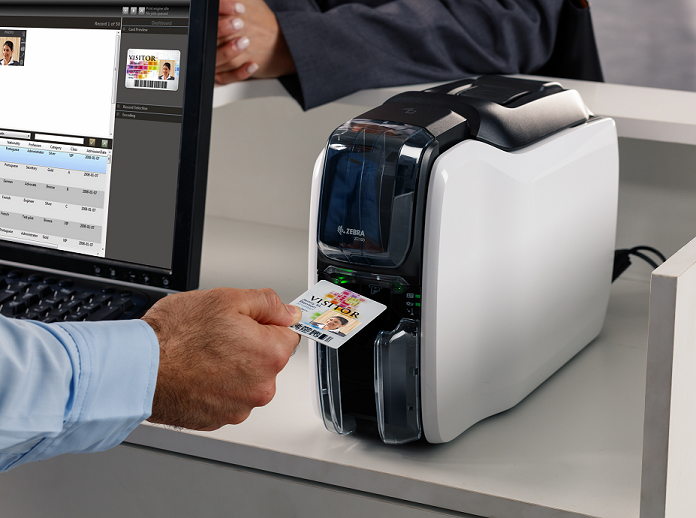 Zebra’s printers also offer a full range of encoding features for magnetic stripe, smartcard, MIFARE, and RFID to ensure your cards are secure and reliable to meet the most demanding access control and government requirements. 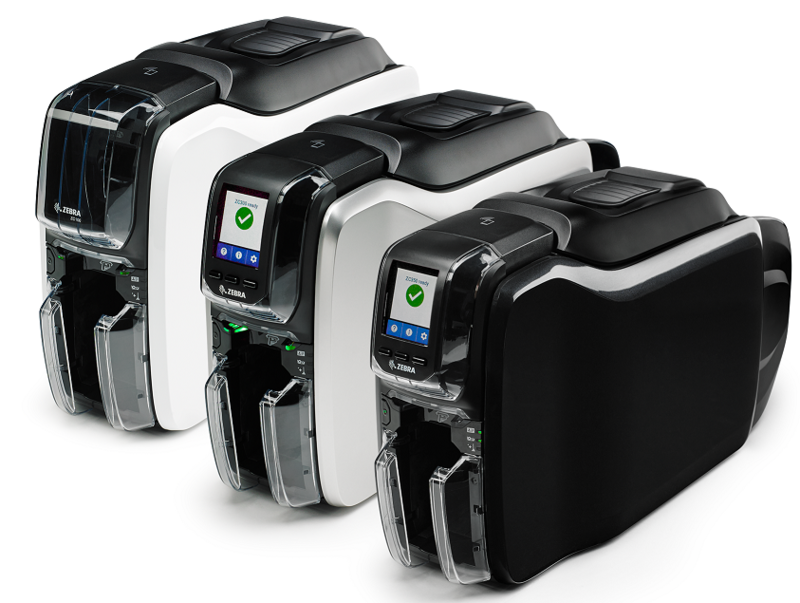 With so many capabilities and options available, it can be a challenge to find which Zebra ID card printer is the best fit for your specific needs. 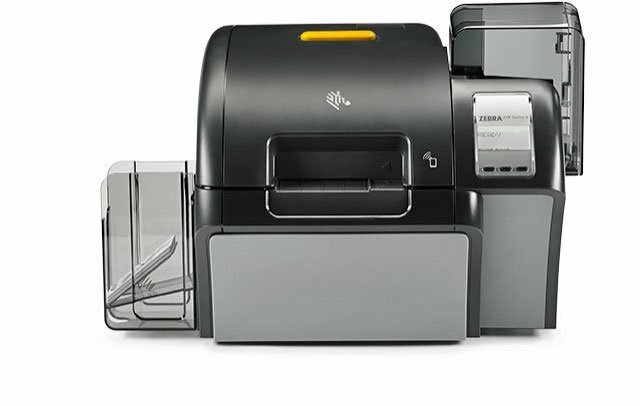 The feature chart below quickly and easily breaks down each of the four main models currently available from Zebra by their key attributes. 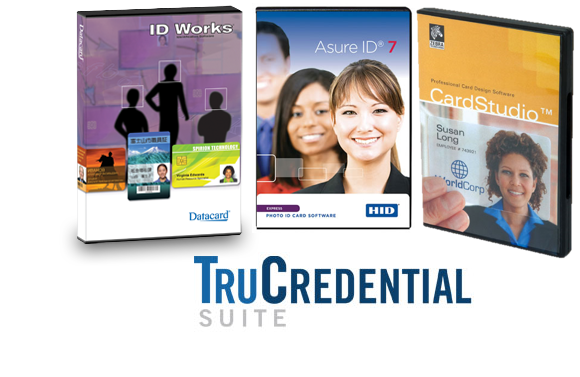 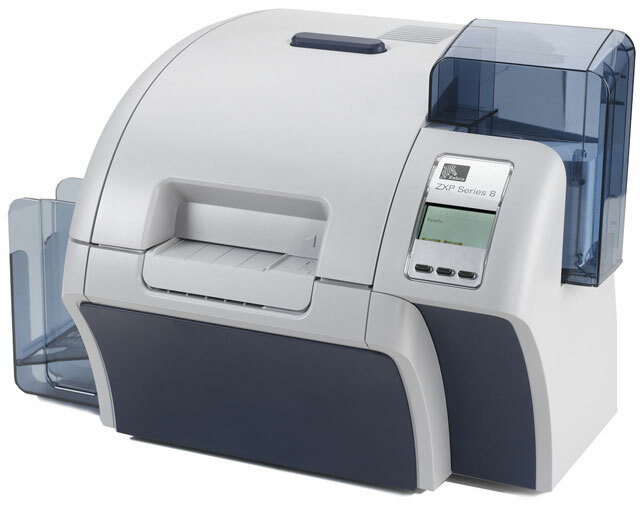 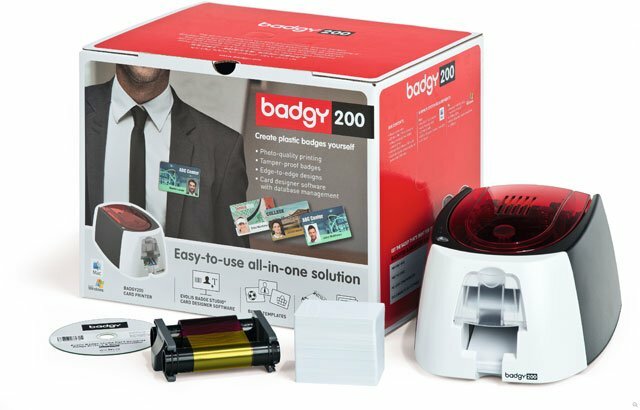 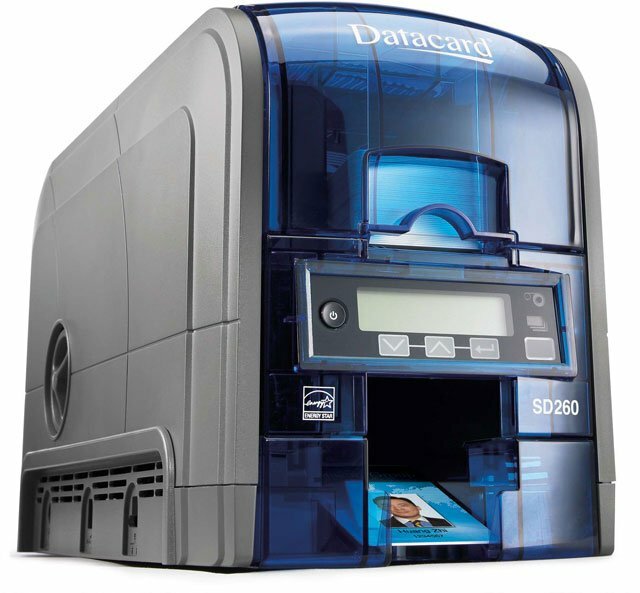 For further assistance selecting the right ID card printer, contact us at Barcodes, Inc.